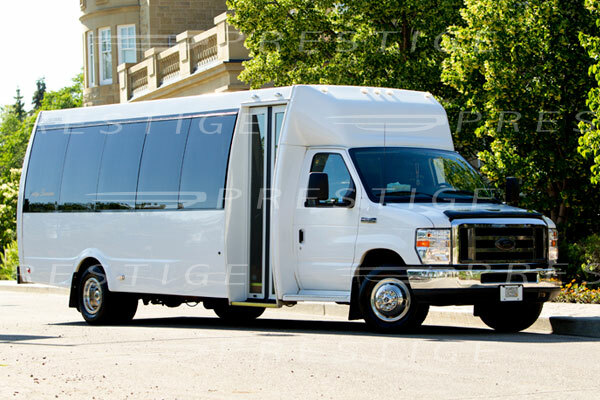 Have a group of 7 or more that needs transportation to and from the airport? 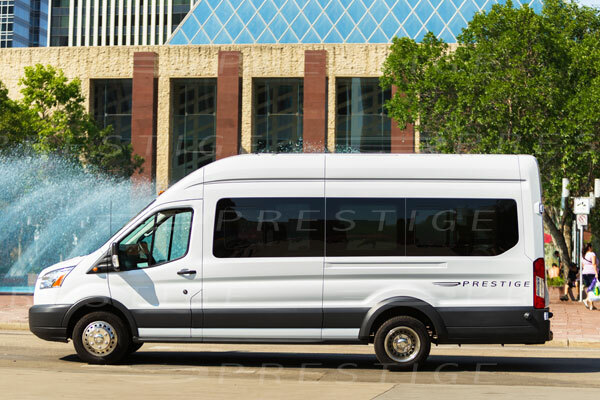 Prestige is Edmonton’s first choice for group charter transportation with a large fleet of comfortable and spacious vans and coaches. With flat rate bookings to and from the airport, a Prestige Charter for your group can be even more economical and convenient. Our reservation specialists are ready 24 hours a day to assist in booking and coordinating your groups’ details. If your group is less than 7 or is travelling with extra luggage, Prestige also offers affordable Black Car and SUV service with flat rates to and from the airport. 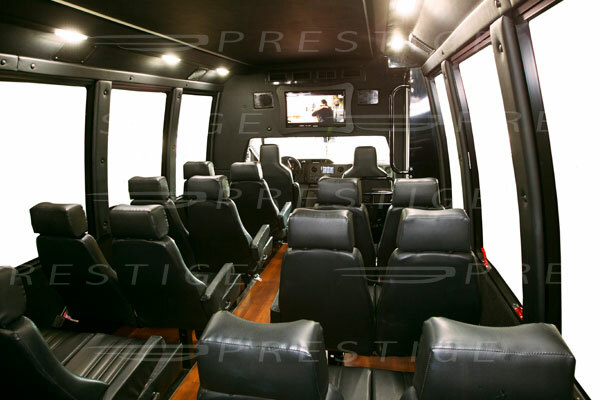 All Prestige Charters are Door-to-Door Chauffeured service with the reputation of being on time, every time. 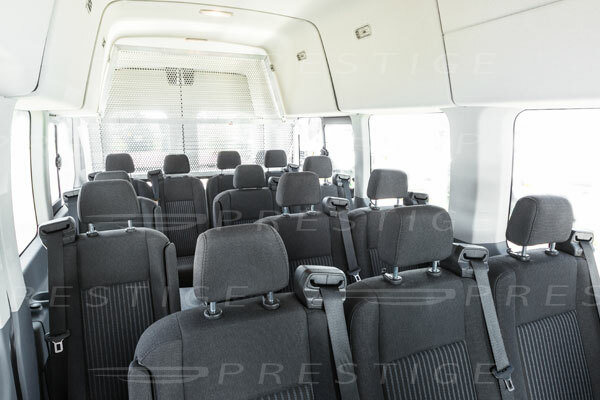 For more information or to book your group Prestige transportation please call 780.463.5000. or visit us online at goprestige.ca.